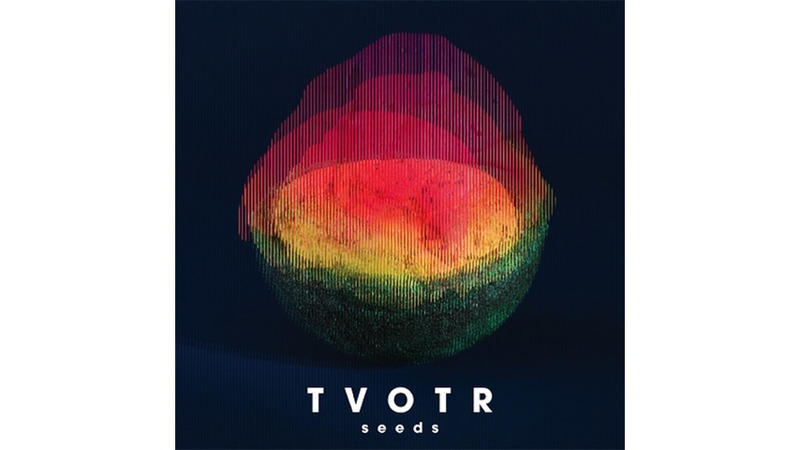 Just last year, a full-length album from TV on the Radio seemed like a distant possibility. After the release of the patchy-but-still-good Nine Types of Light in 2011, the band cut ties with its longtime label Interscope—not on great terms, either, as implied by frontman Tunde Adebimpe in an interview with Spin. Days after that album’s release, longtime member Gerard Smith lost a battle with lung cancer. The band vowed to release singles via Dave Sitek’s label after the Interscope split, but wouldn’t immediately commit to a full-length. If it seemed like a heavy time for the band, it was—and somehow, the first proper follow-up is also the band’s most optimistic and beautiful effort. Seeds is 12 tracks of pure love, with Adebimpe, Sitek, Kyp Malone and Jaleel Bunton pushing out positivity of Ram Dassian proportions. In any case, this very quick, very pretty album is a good new look for TV on the Radio, and longtime fans will also feel at home with Seeds. The band’s kitchen-sink arrangements are still there, bleeding together hearty synths with horns and bongos. And they still manage to kick out a few “Wolf Like Me”-style guitar bangers with tracks like “Lazerray” and “Winter.” It’s easy to digest, but that doesn’t make it simple, as seen on immersive songs like “Quartz,” “Seeds,” “Ride” and “Right Now.” Here, the songs explore love—not always in a person-to-person sense, but in a more broad, all-encompassing, John Lennon-kinda way. And while these qualities set the album up as a breath of fresh air in the TVOTR catalog, it still remains to be seen how these bright-eyed ear worms will endure over the years. But like TVOTR, I’m optimistic.